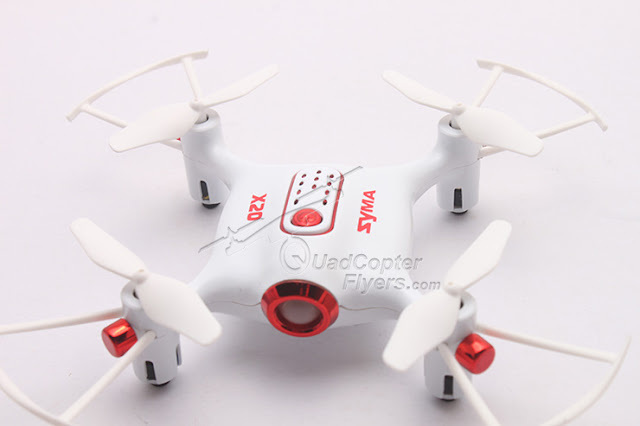 Cheerson CX-20 is sophisticated quadcopter with highly integrated design and positions as a perfect drone for stable flying and Aerial photography, if you are planning to buy the first brushless Quadcopter, then its certainly should be Cheerson CX-20 Auto-Pathfinder, as of today its well priced for $207 at Gearbest.com. 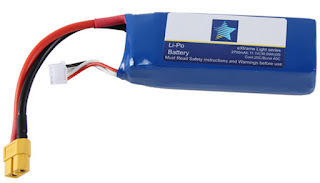 Cheerson cx-20 Auto-pathfinder also features rich, like Intelligent Orientation control and fail-safe function, which means, if the signal to the transmitter and the receiver is lost, the quad will return to home itself, safely . 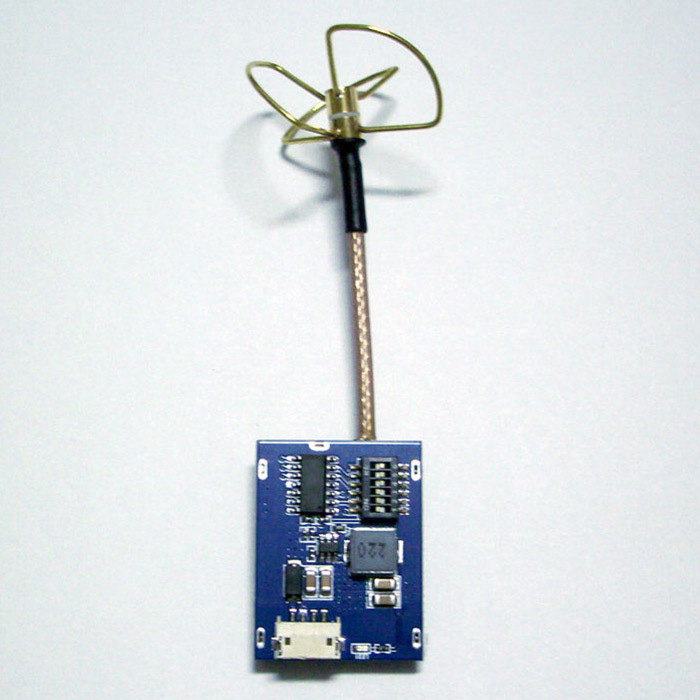 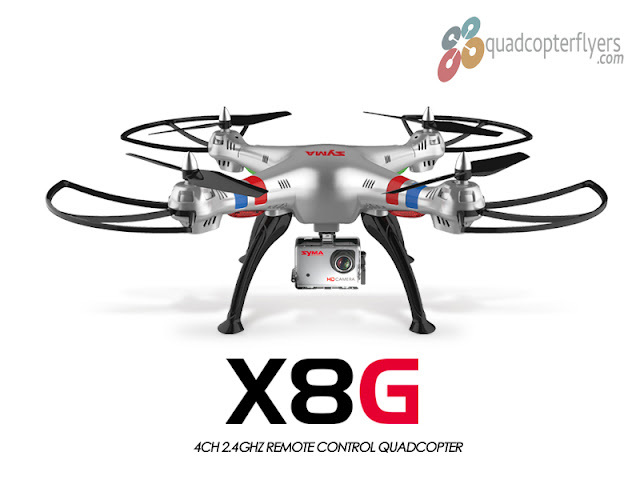 Auto-pathfinder has an Integrated MX+ GPS Multi-rotor auto pilot system including the GPS and Altitude Hold functions. 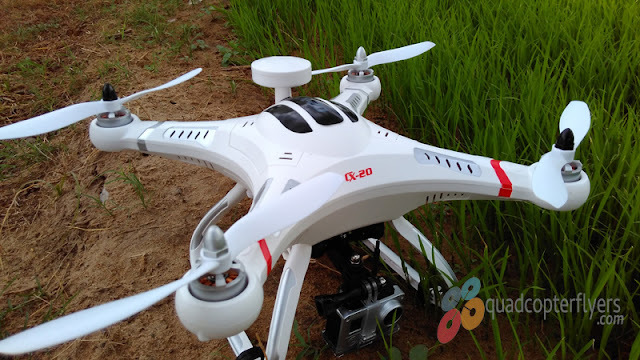 Cheerson Cx-20 can be highly customized with Gimbals for smooth steady aerial videos, (Click here wide range of gimbals that can be equipped to Cx-20 ). 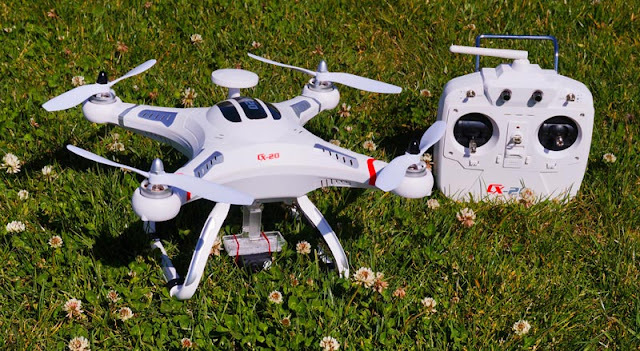 CX-20 also comes with a external Removable Camera Mounts, where you can equip GoPro or Xiaomi Yi Sports action cameras for HD Aerial Photography and the FPV(First Person View, a Real Time) can be configurable with the additional equipment. 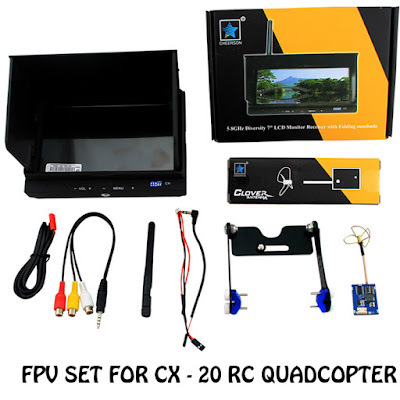 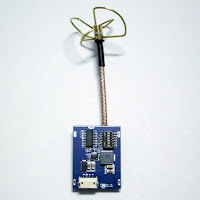 Moving to setting up the FPV for Cheerson Cx-20, not all quad-flyers (probably the beginners) are knowledgeable in setting up the FPV, if you are a beginner and would like to setup a FPV for Cx-20, the simple way is to buy the FPV kit for CX-20, (Click Here to Buy the FPV Kit for Cx-20) and configure it easily. 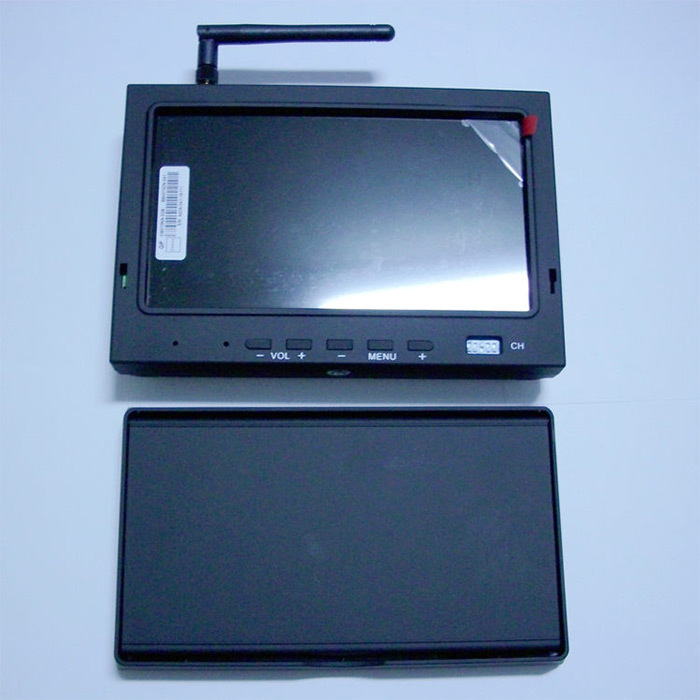 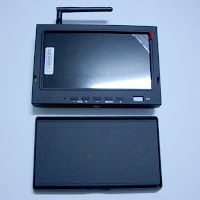 The FPV kit includes 7inch LCD Monitor with 5.8GHz 200MW 32CH AV Receiver and Launcher and the AV-cables along with the battery for the LCD monitor. 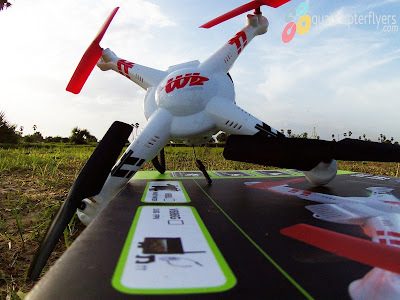 check my complete review of Cheerson CX20 Auto-Pathfinder quadcopter here and Discuss any questions on setting up the FPV for CX-20 using the comments section below! 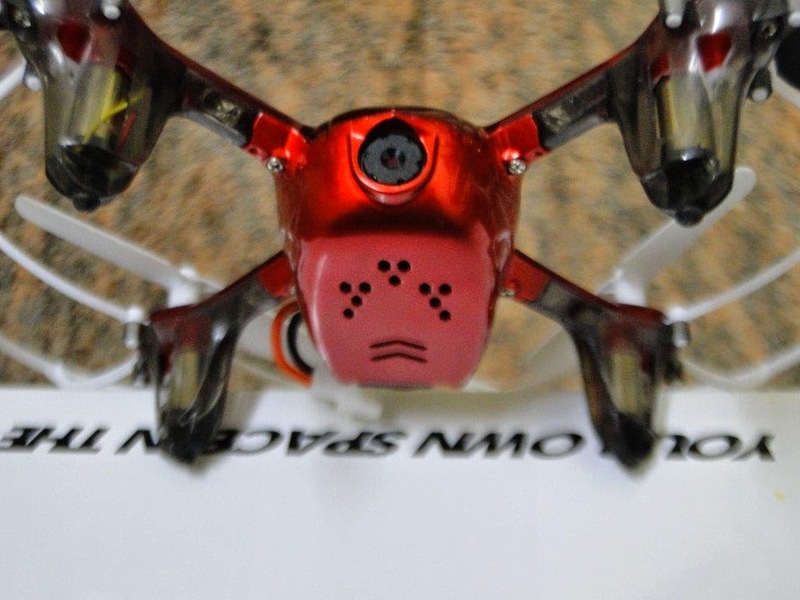 Thanks for Reading, Fly high your Way!